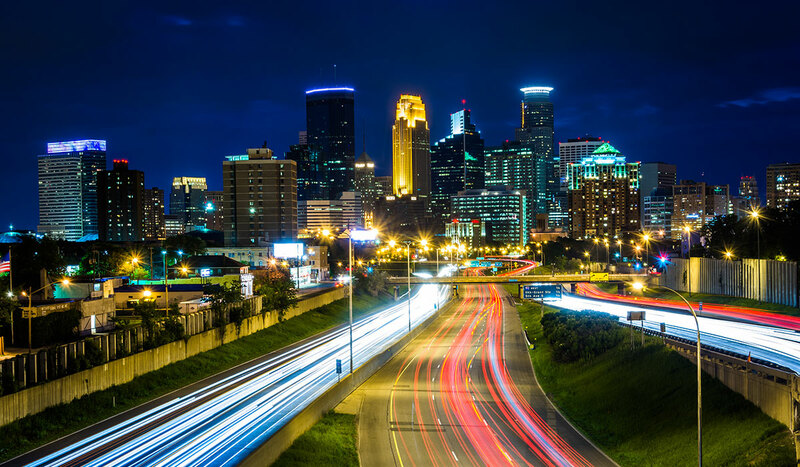 St. Paul Flight Center at the St. Paul Downtown Airport (KSTP) is the clear choice when visiting the Twin Cities. 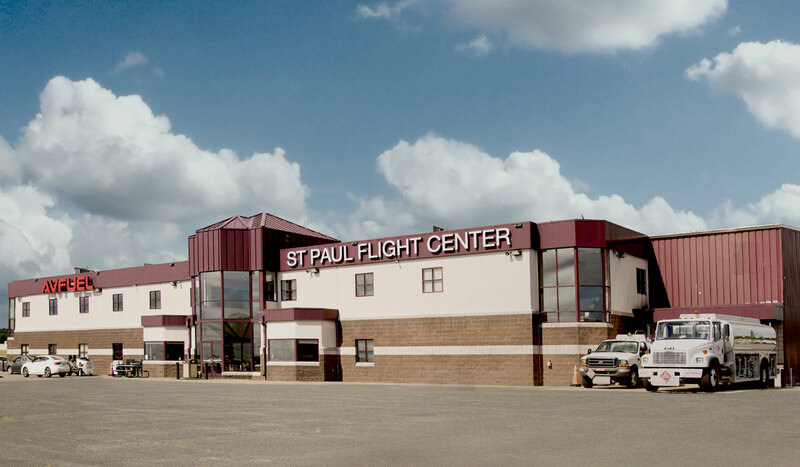 St. Paul Flight Center is your locally owned and operated FBO ready to serve your every need. 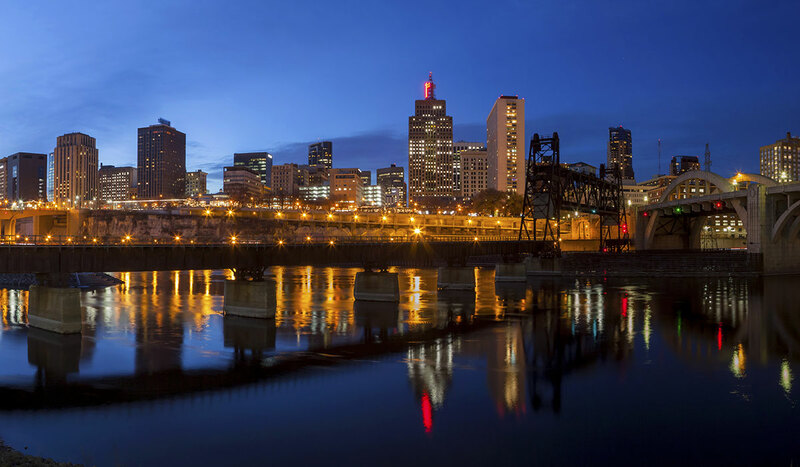 Important information for pilots flying in for "The Big Game"
St. Paul Downtown Airports flood mitigation system has been deployed due to high river levels. See the usable runway length of the primary runway. 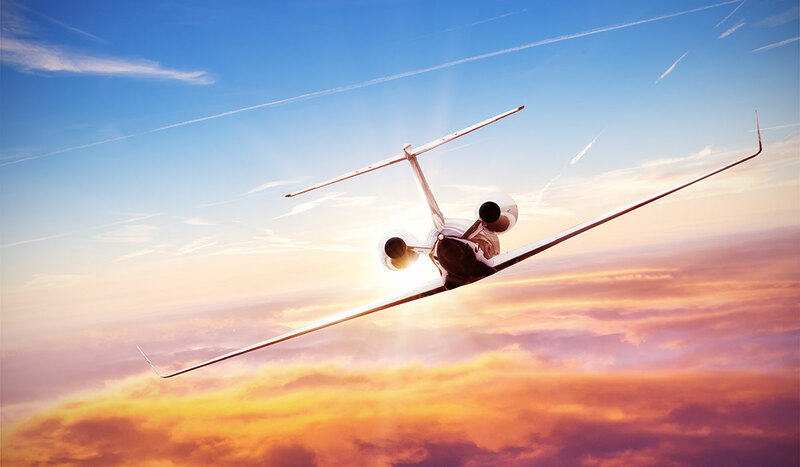 Please check your NOTAMS to ensure you can operate safely prior to inquiring about a reservation for the upcoming event.